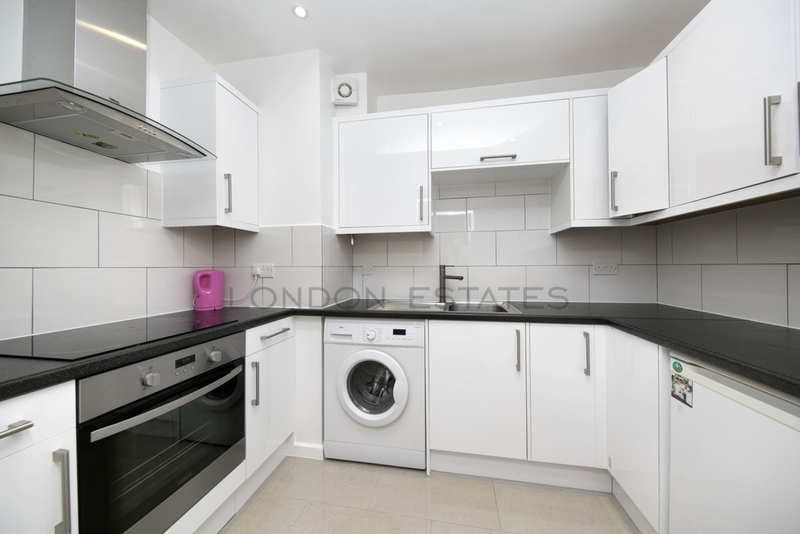 London Estates are pleased to bring to the rental market this bright and spacious 2 DOUBLE bedroom apartment on a private estate in the heart of Brackenbury Village. 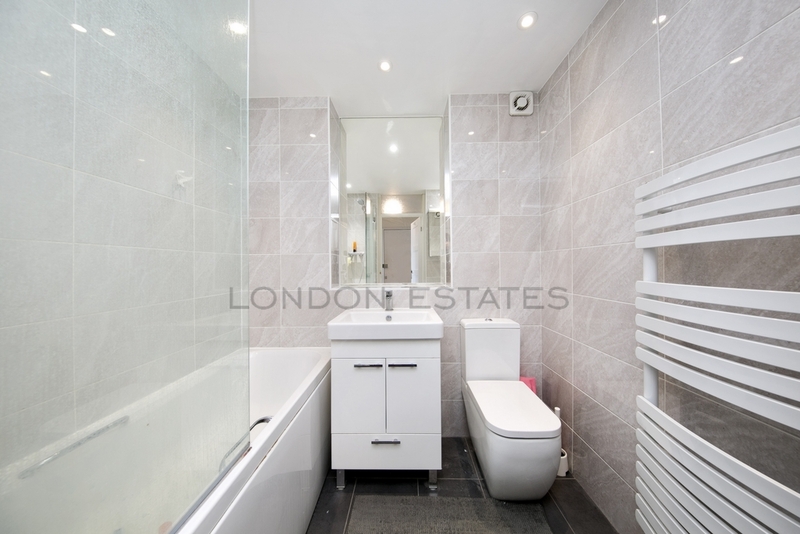 The property has undergone a full renovation programme which includes a fully fitted contemporary kitchen, a fully tiled modern bathroom suite, built in storage in both of the double bedrooms. 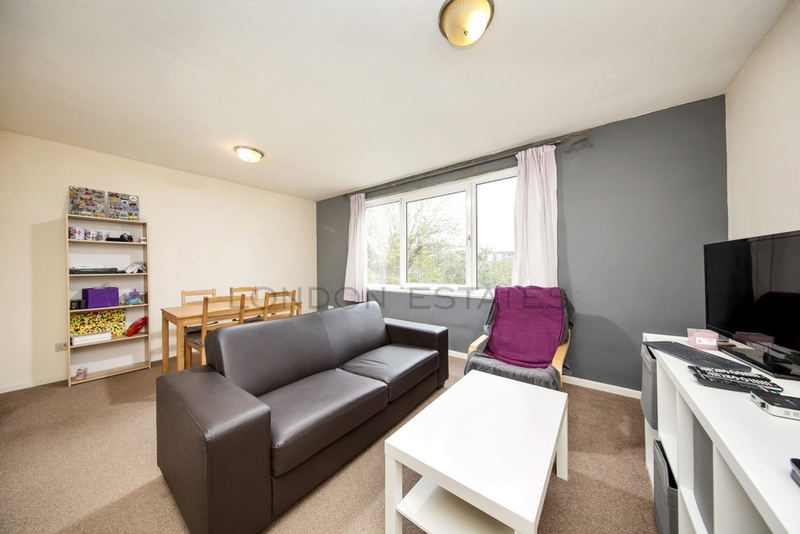 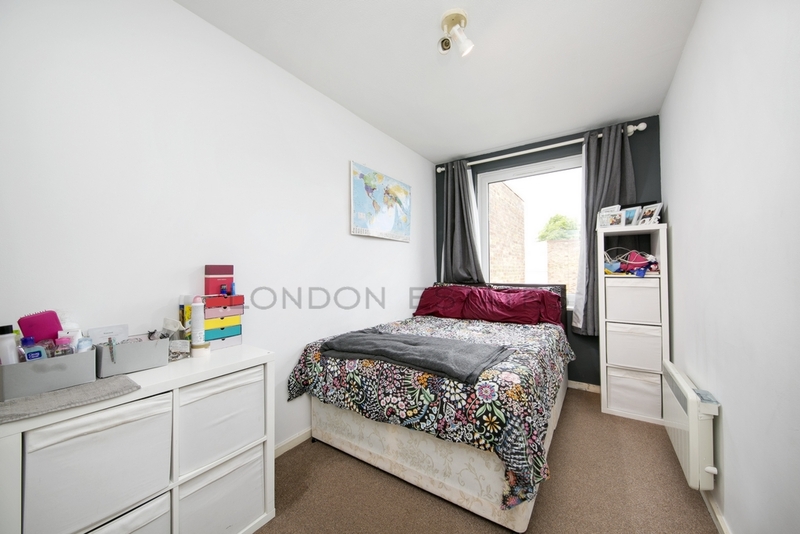 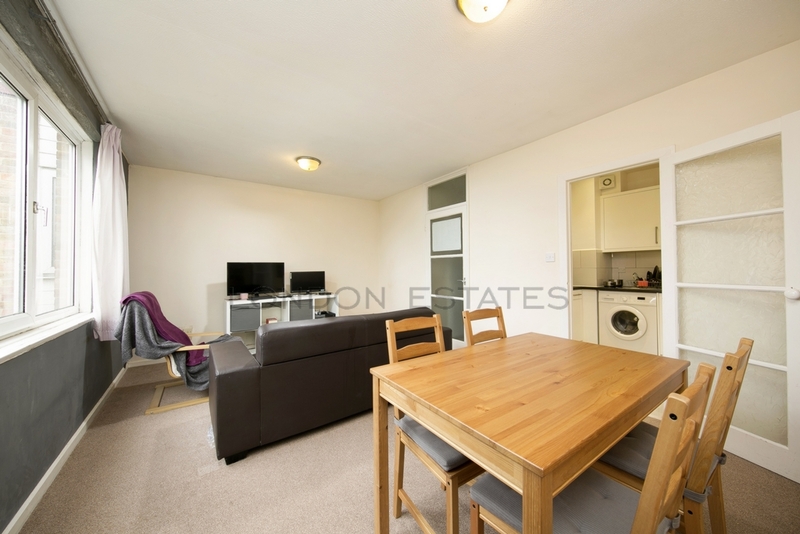 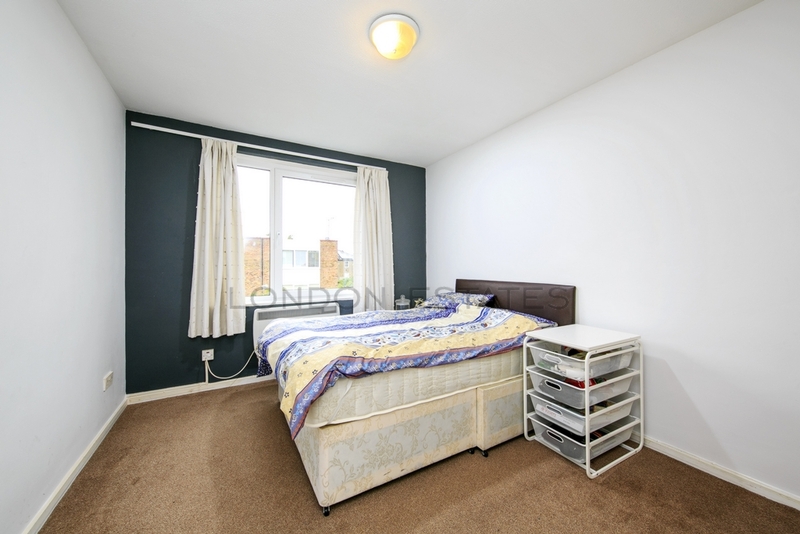 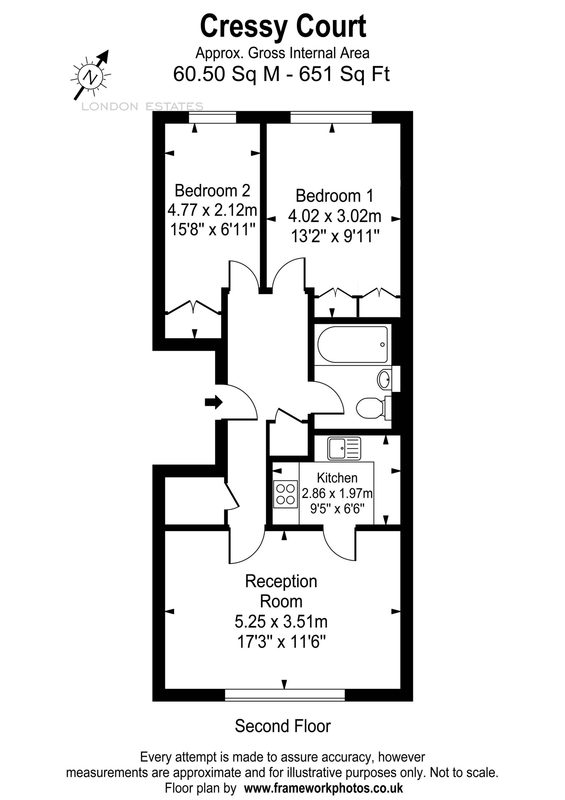 The property is a short walk to Goldhawk Road Stn (Hammersmith & City line) and Ravenscourt Park stn (District Line). 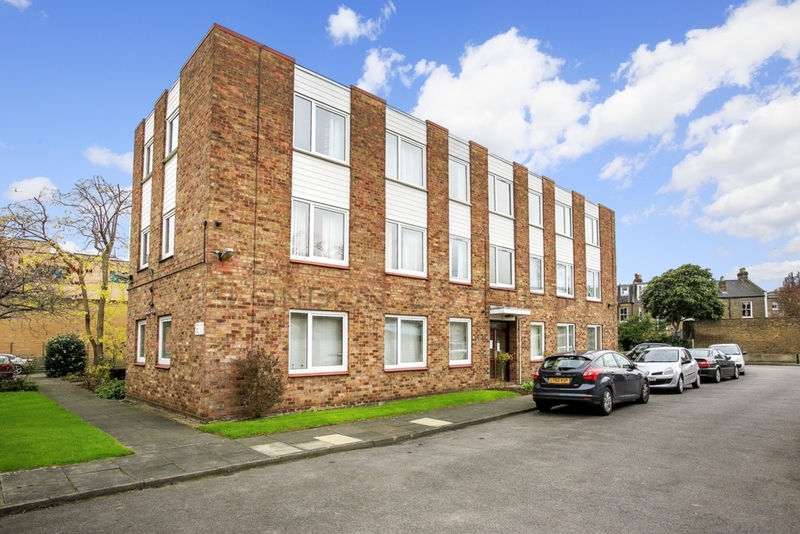 There are excellent local amenities in Hammersmith Kings street, and the new co-op supermarket on Goldhawk Road .Early viewing is recommended.